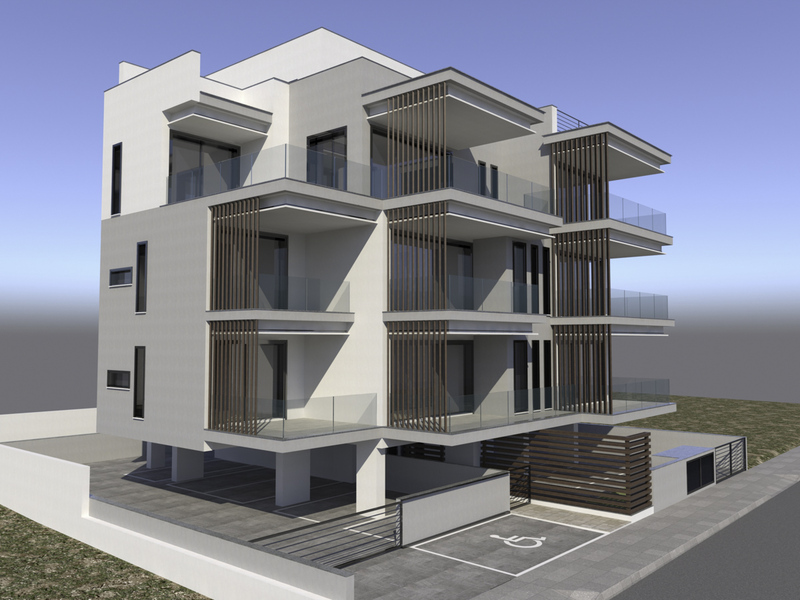 Modern residential apartment complex of 8 units that combines modern architecture and high-quality materials. 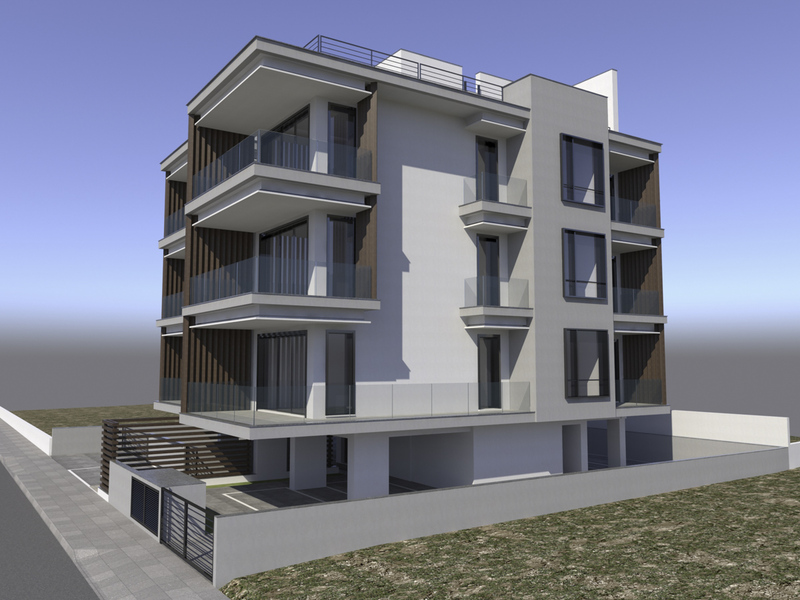 The complex is an excellent investment for rent, as the area has excellent infrastructure, with easy and convenient connection to many major amenities and services in the city. 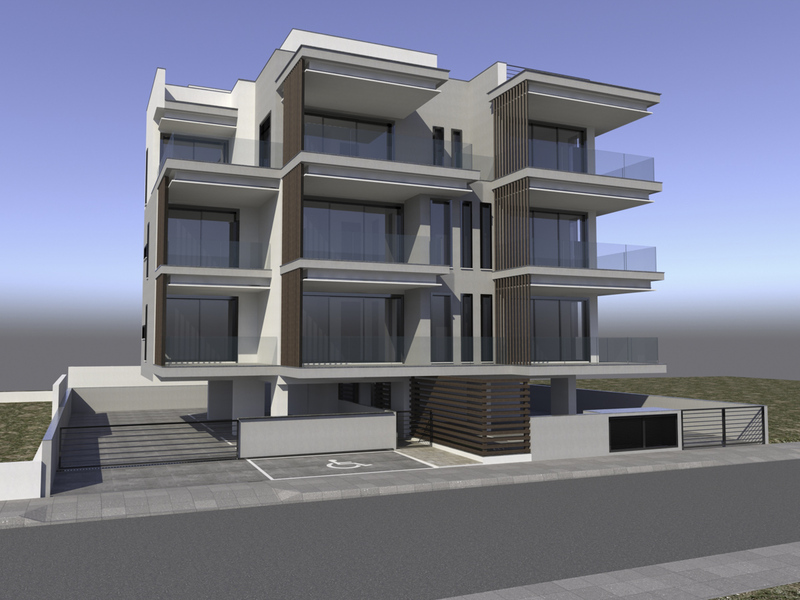 Sea Breeze 4 is a close gated complex and has 8 residential units of 1- and 2-bedroom apartments. Each apartment will have a modern plan, with large open space layout, custom made kitchen cabinets and build in closets. 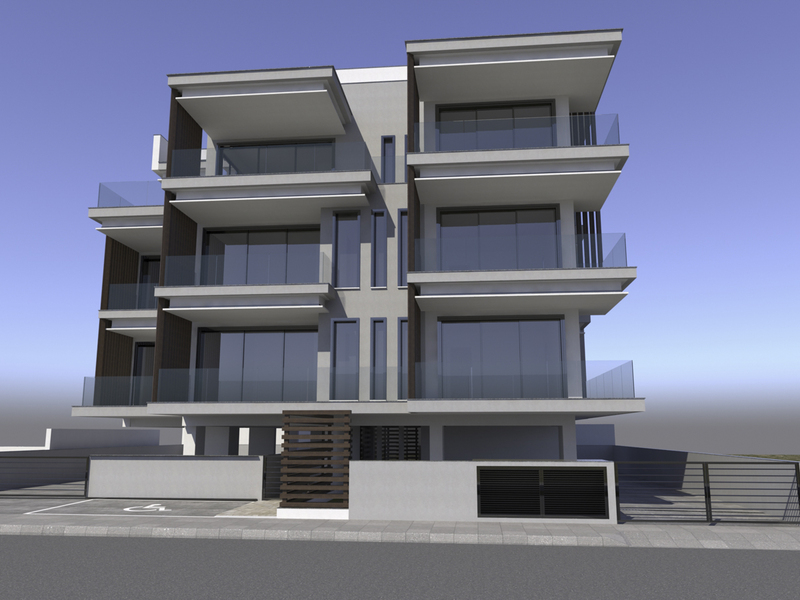 Each unit will have its own private, covered balcony with larch double glazed windows. Ideal for residence who are looking for an apartment in a convenient and desirable area of ​​the city as it is close to the city centre and motorway. Just few meters away from the complex there are pharmacies, health facilities, shops, schools, offices and grocery stores.